We love everything Etsy!!! There is just something different about having something made by hand that you can’t replace with a machine. 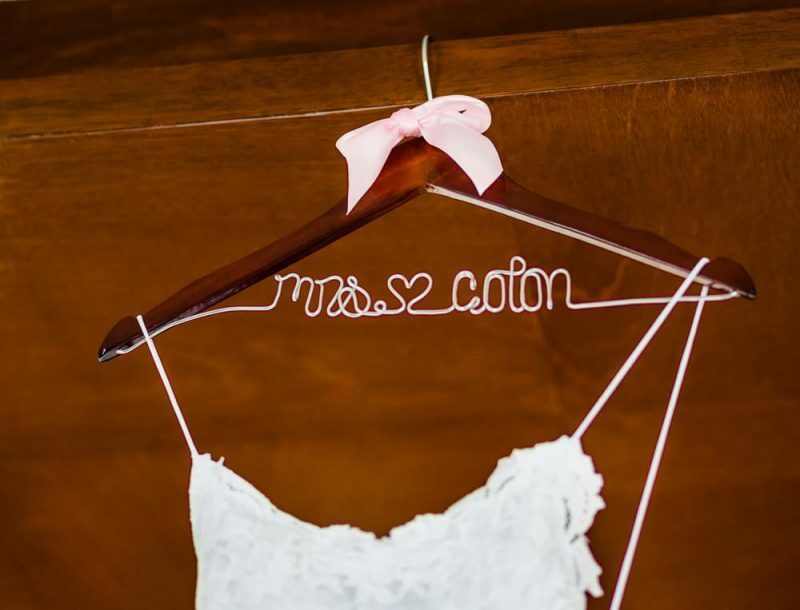 People call it many things, I call it love… Make your Riviera Maya wedding unique and special by buying a few choice items off Etsy. Check out the link below for some great inspiration.